Elizabeth Holmes and Theranos have been making the news rounds these past couple of days. 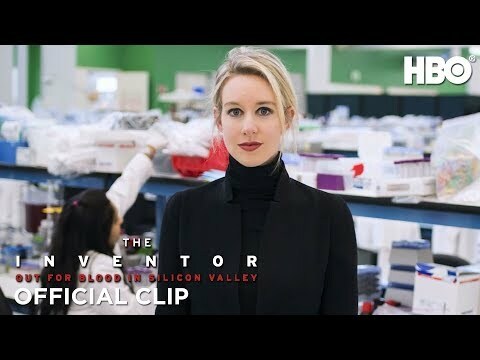 There’s a new documentary about it on HBO, The Inventor: Out for Blood in Silicon Valley. Watch the trailer below. Also check out director Alex Gibney’s commentary on the “Theranos effect” here.